Our food has turned from farmers giving us real food to corporations using mass production and poisoning us for capital gain. The Scarecrow is the hero that takes back the food and saves us from ourselves! 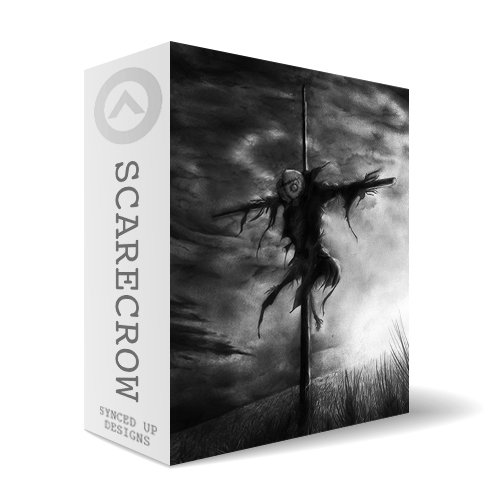 Click here to purchase The Scarecrow for your percussion ensemble today.